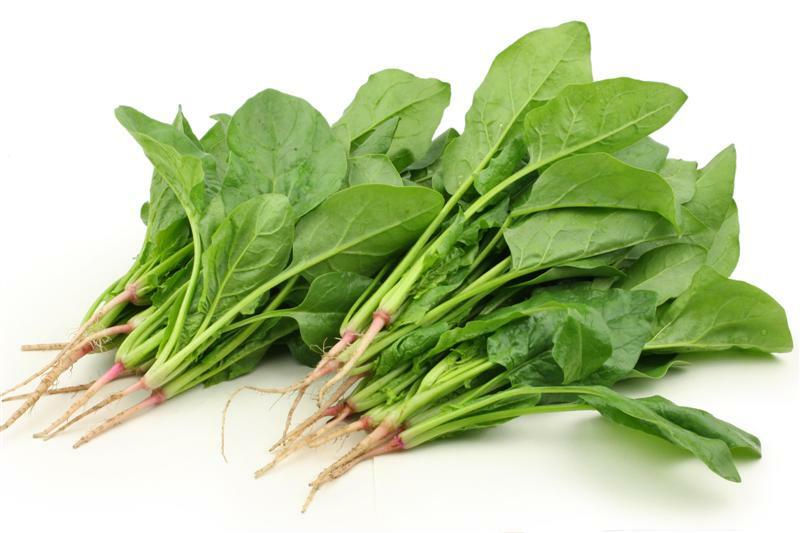 There are two popular varieties of spinach, flat-leaf, and a curly leaf called savoy spinach. Spinach is a great source of vitamins A and C, but also provides magnesium, potassium, iron and other minerals and nutrients. Spinach is grown nearly all-year long in California. Most California farmers specialize in growing flat spinach! California farmers produce about 75% of the country’s total spinach crop. Farmers must carefully manage the water they use to grow spinach in order to avoid causing the plant damage or disease, and many farmers use an overhead sprinkler that simulates rainfall to grow their spinach! Learn more about how water is managed on California farms. Learn more about California spinach and other leafy greens at the Leafy Green Handler Marketing Agreement website.